When in wine country, you simply must experience one of the local wineries. 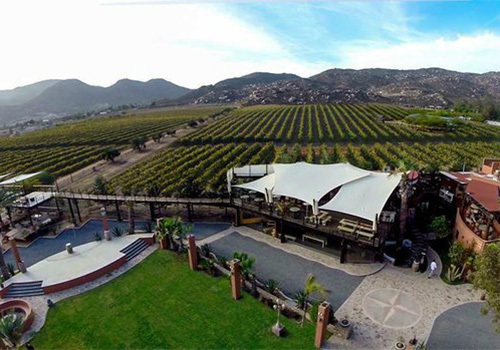 Choose between touring Temecula or the Baja wine regions. 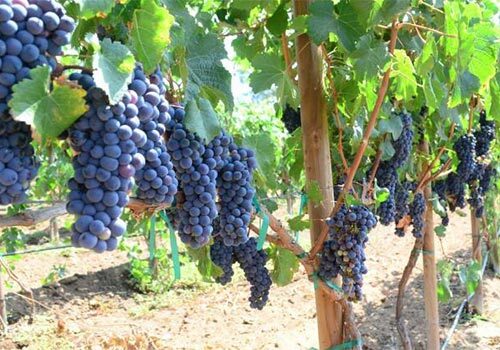 Both include comfortable round trip transportation, wine tasting at local vineyards and education about enjoying the region's agricultural bounty. 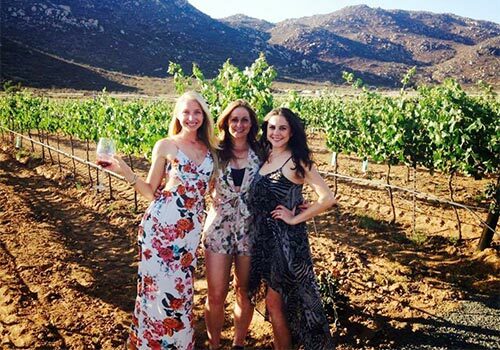 Ideal for wine lovers, the California wine and beautiful setting create a truly memorable day. Each tour includes wine tastings and samples at three area wineries. Round trip transportation is included. Get a behind-the-scenes look at local wineries. Winery stops are subject to change. Guests must be 21+ years of age to join the tour. 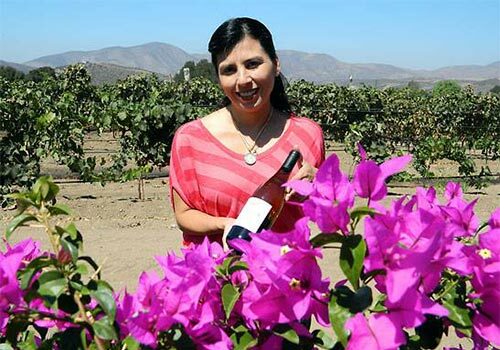 Welcome to Five Star's Southern California & Baja Wine Country Tours, your local tour source for trips to San Diego, Temecula and Baja wine regions. Our tours are the best one day wine adventure for the perfect wine lovers of all sorts. You'll experience a tour like no other with beautiful vineyard settings, small and unique tour experiences and a fun way to enjoy wine tastings. 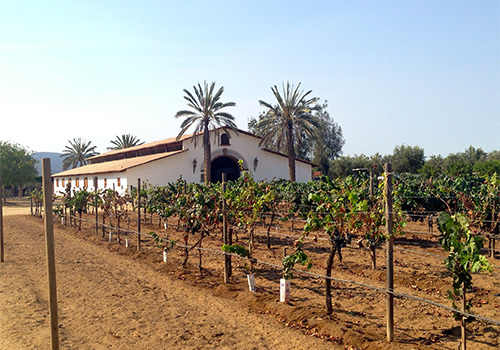 Going on our tours, you'll enjoy a safe and comfortable bus ride, VIP winery visits, vino education and an understanding of Southern California wine culture. Adults 21+ only allowed on tours with valid photo ID. What is the schedule for the tour? 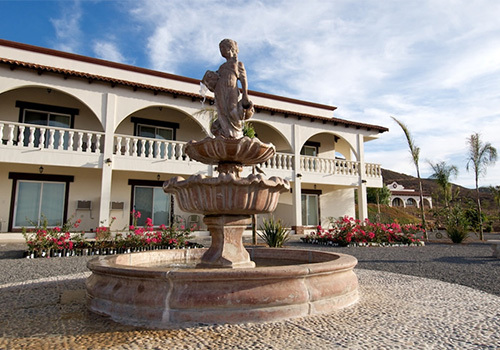 What forms of identification do I need to cross in and out of Mexico? Passengers must provide a photo ID for proof of age before entering the wineries. Additionally, for US Citizens, you are required to bring a passport for re-entry into the US. Any parents traveling with children are encouraged to carry birth certificates. For Non-US Citizens, a passport, 1-94 card or resident alien card is required. Due to high-security alerts, additional paperwork may be required and is left to the client to inquire through their local embassy. Does the bus have a restroom? 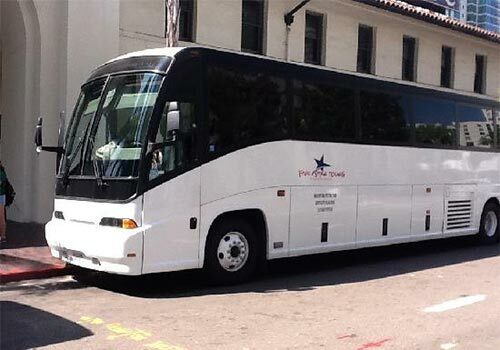 Our 50 passenger motorcoach has a restroom and is the vehicle most commonly used on our tours. Our smaller motor coaches and vans do not have a restroom. Do we operate rain or shine? Do we have assigned seating? Five Star Tours will operate a tour rain or shine and do not have assigned seating. We strongly encourage families to participate in our tours and welcome service animals.